Save safely with the CardCash 45 day buyer protection guarantee. 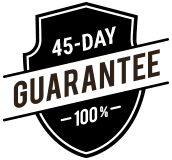 See the 45 day guarantee for more info. Victoria's Secret Super Flash Sale - Up to 16% Off!